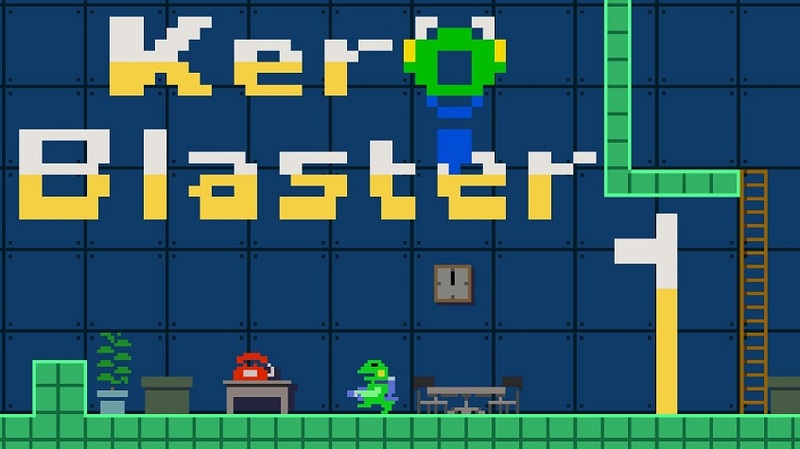 Kero Blaster, the side scrolling action shooting game from Studio Pixel is heading to PlayStation 4 on April 11th. The main character is a bipedal frog, tasked with business trips to perform these “bug removal” business trips. 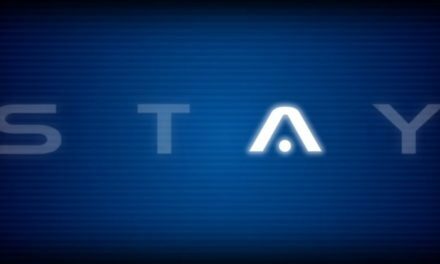 Trek out of the office; find various weapons, power ups and skills through the unknown terrain to fight against unique monsters. Clear each stage with pixel perfect precision!